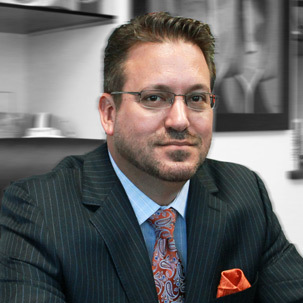 Ben is the founding partner of Alvarez, Feltman & Da Silva. Before starting the firm, Ben was a litigation attorney at Broad & Cassel and TewCardenas, LLP. Although many of Mr. Alvarez’s clients originally came to him for litigation services, as they grew to know and trust him, they began to rely on his judgment and experience in a wide range of legal and business matters. Ben practices across all fields of litigation, including property damage claims, automobile, construction and commercial disputes. A skilled trial attorney, he has tried over 50 civil jury trials to verdict, plus hundreds of non-jury trials. Ben has also been lead counsel on multiple class actions, including Sosa v. Safeway, which went all the wat to the Florida Supreme Court in favor his client and is currently the seminal case on Florida regarding class action certification. Ben received his law degree from the University of Florida College of Law and is licensed to practice law in state and federal trial and appellate courts, as well as the Supreme Court of the State of Florida. Further, Ben regularly appears as a guest on television and radio talk-shows discussing numerous legal and governmental matters.